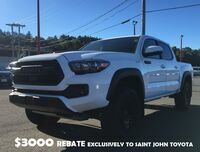 This 2018 Toyota Tacoma TRD Sport is proudly offered by Saint John Toyota There's a level of quality and refinement in this Toyota Tacoma that you won't find in your average vehicle. Taking the road less traveled has never been more fun than with this 4WD. With improved performance, mileage and acceleration, this 2018 4WD Toyota Tacoma TRD Sport is king of the off-road. You can finally stop searching... You've found the one you've been looking for. 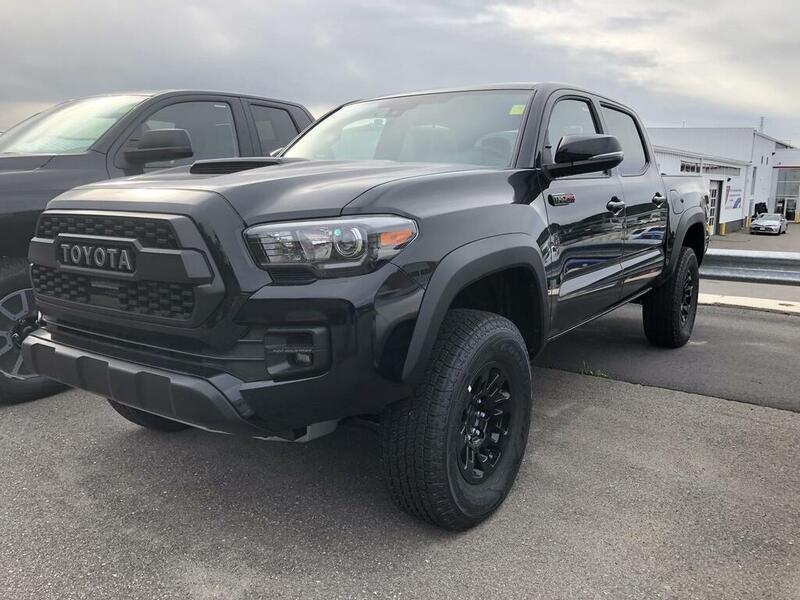 Based on the superb condition of this vehicle, along with the options and color, this Toyota Tacoma TRD Sport is sure to sell fast.